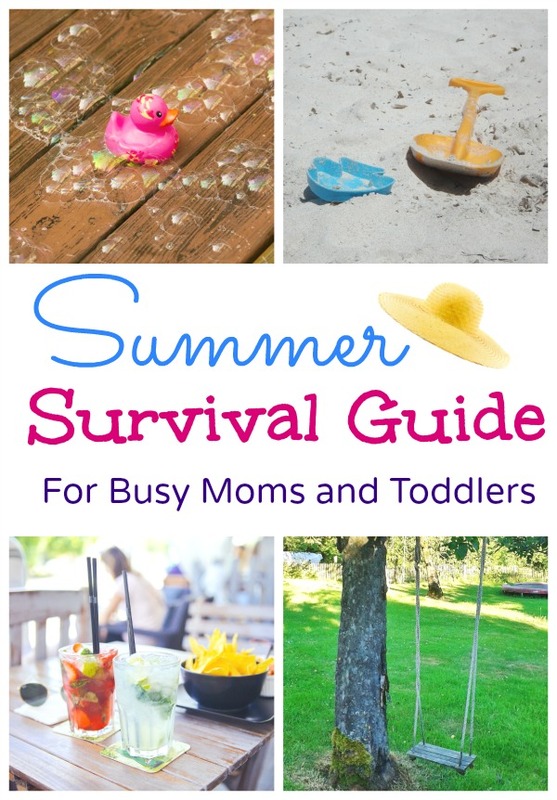 Are you a busy mom looking for a summer survival guide to help you through the coming months? From ideas to craft and play, planning kids activities and minimizing screen time to meal planning, here are 38 summer activities for kids and their moms that will give you the best summer yet! When the last bell for the school year rings and the kids come jostling out screaming ‘yay! It’s summer!! !’ I always imagine the nervous smiles on moms’ faces. What ever will you do for 100 days of summer?! If you already have a baby or a toddler at home then well… a summer survival guide for busy moms and toddlers is a must!! I once read that the right time to have your next child is when your youngest is ready to start school. I had laughed at the ridiculousness of that thought but then my son started school and I got a taste of ‘me-time’. When summer hit that year, I was surprised that by then I had forgotten all the fun things that I did with him. He was very cranky and annoyed that we weren’t having any fun. The next year, I had a baby with me. Luckily, we went on a vacation that year. Then the year after that, I was juggling a baby and a toddler. I wasn’t prepared for summer at all! It took me almost the whole of it, before I got my footing right. This year, although I have two toddlers, I am already looking forward to my son staying home for the summer. Why? I have learnt my lessons well and I kept notes… this year, I have a plan! 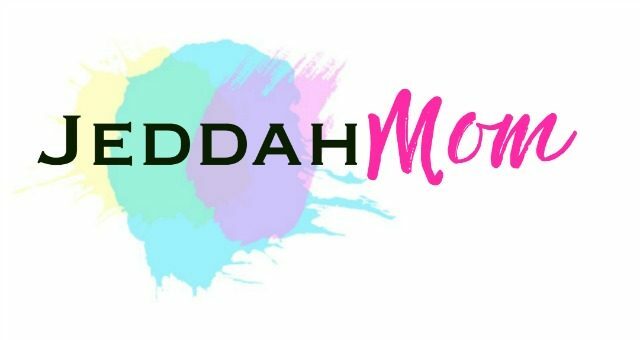 Related: Are you an Intentional Mom? Here is how to take control of your mom life. If you are a mom to two or more kids with at least one of them in school, then you will know that summer usually means a lot more of ‘Mom, I am bored!’, ‘Mom look…!’ or ‘Mom can I, can I… please?’ . Then, there are dirty dishes, no clean clothes, you have no idea what your next meal will be and you’re crazy busy to even scratch your head all day. Where did time go? What did you do all day, you wonder. Summer also means that mom has had to turn into a constant entertainment channel for the kids or the TV will be on forever! Related: How to simplify cooking when you have little babies and toddlers to juggle. Here is how to survive the summer with kids. 1. Have a routine for them. I know that most mums don’t like routines. I was like that too until I tried them nine years ago . It was then that I discovered that routines can be life savers. Children thrive on schedules especially toddlers. It is the same with older kids too because kids really need structure to their day. A routine will mean fixed nap and meal times for everyone. That translates to some time for mom to catch her breath or use the bathroom, if nothing else! Most kids under the age of four cannot tell time. When you have a fixed time of the day to eat, sleep, play, go out and do stuff, the kids learn to feel more in control of what is happening around them. They cooperate more easily and accept the changes around them. That means less tantrums. It also means less nagging for the older ones. Related: Need a Summer Plan? Join our Resource Library to get access to all our Routines and Charts. 2. Have a battle plan. Start planning for your summer now before the kids are out of school. Sit down and think about ways you can make your life easier. Plan your meals for the month, plan your chores too. If you are not sure about where to start, just make a chart and write down a list of quick meals to make at least. It isn’t as hard as you think. I know it takes a little time to sit down and plan all that but, it is really worth every minute that you put in that. Trust me, I have been through this and I found that when I had a list in my kitchen telling me what I was making that day, it really made life easier. Atleast, the thinking part was taken care of. Related: Grab this printable Fridge and Pantry Inventory list that saves time and helps meal plan easily. 3. The best way to minimize screen time While you are it, plan your kids activities too. It isn’t enough to have a routine for your child. What is important to know is not just when you will be doing something but also what you will be doing then. You can look at how easy it is in this post where I have written about planning activities for your children in just a few minutes. Kids get restless when they are allowed to play by themselves all the time. Free play is good but there should be some activities for them to show their creativity and some time when they can explore and learn too. They resort to trouble when they get out of ideas to keep themselves busy. My kids just go and turn on the television for lack of anything better. We have strict rules for screen time and this triggers a mega meltdown. 4. Give the kids chores. Every time I tell my husband that they kids were up to no good, he tells me that I need to give them chores. At first, I thought he was joking because my eldest was 3 yrs old then. Slowly, I began to understand how much my kids loved ‘helping’ me out. They really felt so ‘big’ when they dragged in the grocery bags and put away the contents. I told them to polish the dining table surface but they thought mommy gave them a fun spray bottle to paint the table and wipe it clean with! You see, everything is play for them. If they are doing some of your job while playing beside you, isn’t it fun for moms too? When you teach them young they grow up to become responsible contributing members. It doesn’t matter if your older kid isn’t used to doing chores because it is never late to start now. Just present it in a fun sort of a way. You are quenching their power thirst and filling their attention bucket at the same time. Both of those equal to quality time! You can cook with them too so that they love food. We have a fixed time of the day when we clean the house and I have seen that when I do chores with them I am spending less time cleaning and more time having fun. I have also learnt that kids who are used to cleaning, make less messes. Everything is a game for them. 5. Go out. Everyday! Summer is all about running outdoors and having fun. There are always other seasons when you have to keep them at home so take all the opportunity that you can to take them out. Just let the kids out of the house. Let them play and explore nature. This is also a fantastic time to take them to popular and fun places around you. If you can’t take them yourself, arrange with someone who can do it for you. A friend with kids of their own, relatives or neighbor who will do the same if you reciprocate. When the children are out and about having fun, you too can have some you time! You can have a breather from taking care of the kids and running home one day and the other mom gets some another day when you are taking them out. Ask your friends now if they would like to join you with this plan this summer. It is also a good idea to take a quick trip somewhere or travel! Read here why I travel with young kids and you should too. These are top five Summer survival tips from me that can help you have a fantastic summer. I am joining my Kid Blogger Moms today to talk about fun ways to enjoy the summer. 30. 10 Summer Snacks for Kids to Make – Fun-A-Day!